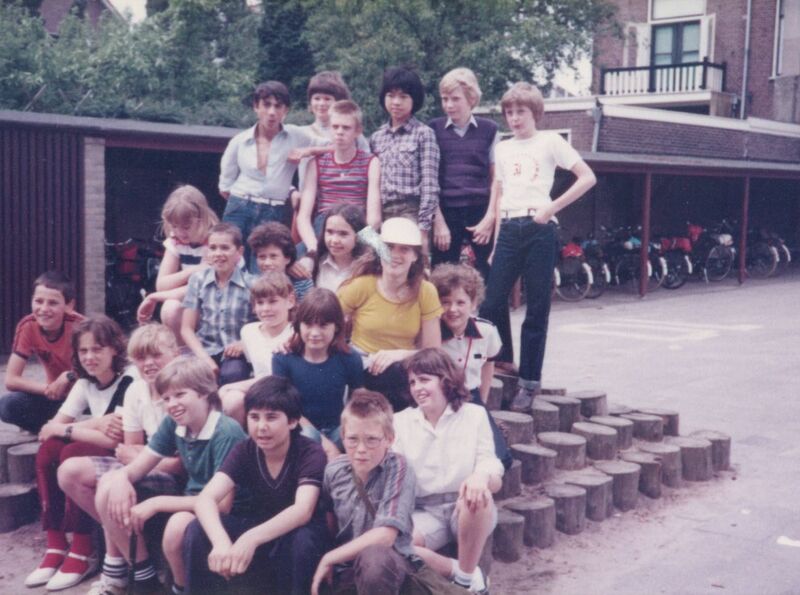 Class photo (klassenfoto): 6th grade. I (Lucas Koorneef) am next to Alex Heimans (B.A. Heimans, he used to make the funny remark that his initials spelled 'bah') who is standing on the top row, outmost right.